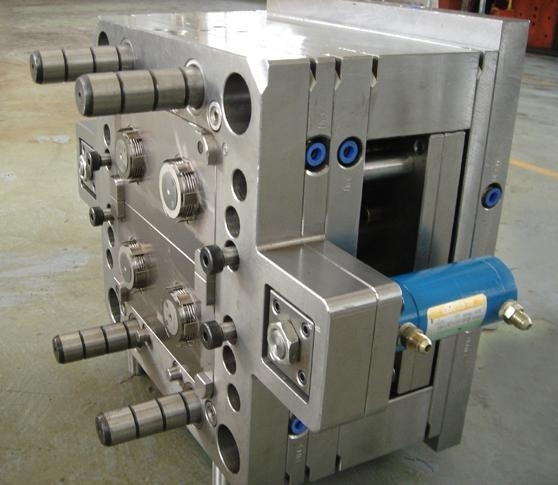 Welson Mold manufactures high quality unscrewing plastic injection molds for threaded parts. We can produce high quality long lasting molds that can increase your speed, productivity and accuracy with higher cavitations and faster cycle times. Because these threaded plastic parts are typically needed in high volume applications for items such as bottle caps or cosmetics packaging, the unscrewing plastic injection mold most operate at a high speed to reduce cycle times thus reducing part costs. 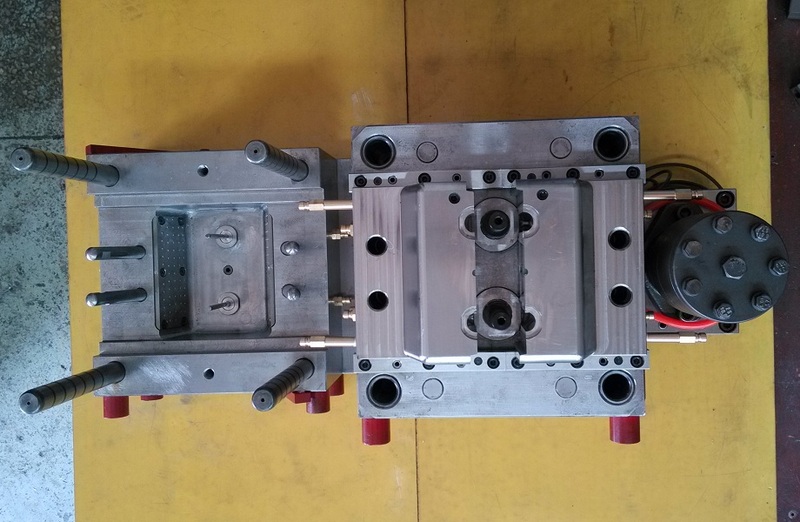 The unscrewing plastic injection molds must also be high quality and reliable to operate for a large number of cycles while only needing routine preventative maintenance. Welson Mold unscrewing molding equipment provides the speed and productivity to produce threaded plastic parts economically. Our experience includes the use of various rotating core drive mechanisms like, hydraulically driven racks, servo motor drives, planetary gear drives and hydraulic rotating motor drives.